Producers have added a massive amount of value to the quality of music that we enjoy in Nigerian music today. One of the reasons many of us love the current Nigerian music is due to the quality of work the producer puts into making beats and coming up with the vision or sound of the HIT song that we love so much. Once this sound is created, the producer then hands it to the Artist or assists the artists as they deliver their lyrics over the naked instrumental. From 2012 – 2013, a lot of producers have contributed their vision and skill to making some of the biggest songs that have come out of Nigeria. These producers are highly sought after by both established and upcoming artists in the hopes of getting a smash, overwhelming single. 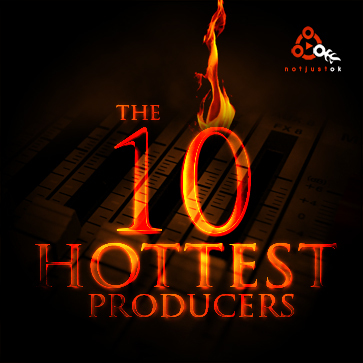 These highly sought after producers are the hottest in the industry right now. See their names below and remember that they need to be celebrated as well. Olamide’s in house producer who blessed him with production for Durosoke, Rayban Abacha, Baddo Love and countless other hits for Baddoo himself. 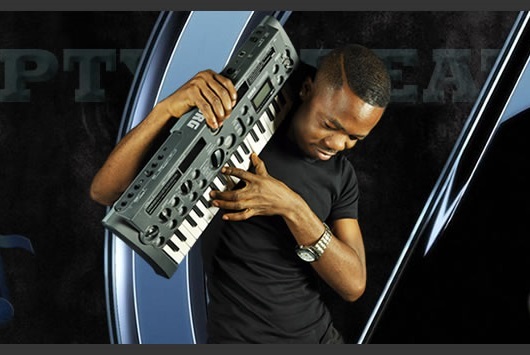 Pheelz also worked with Vector and other artists during the past year. Del B’s work speaks for itself. 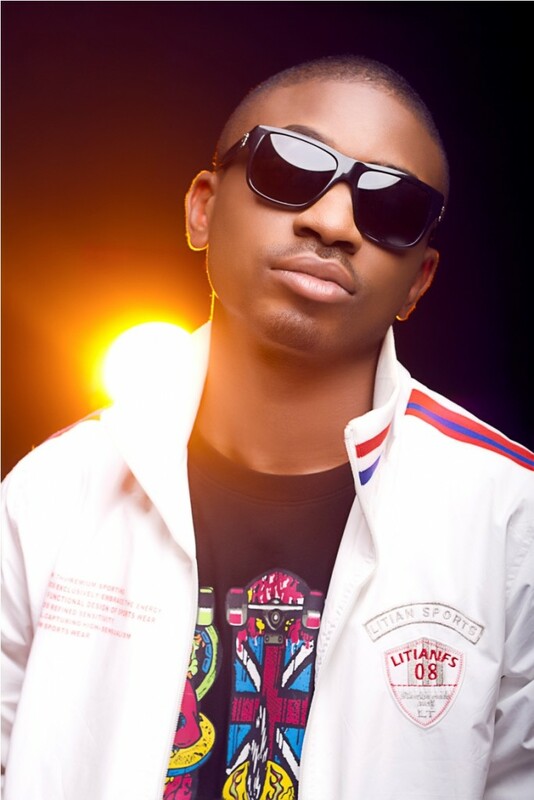 His work on KCEE’s overwhelming hit single, Limpopo which may end up being the single of the year was exceptional. 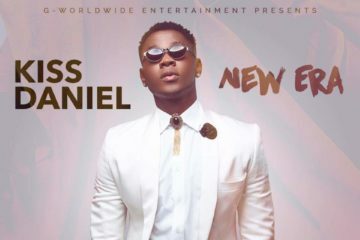 Del B also produced the smooth single Oko mi by Waje, Irawo by Seyi Shay, Baby Mo by Tiwa Savage, Kcee’s Give It 2 Me featuring Flavour and the monster single Shake by Flavour. 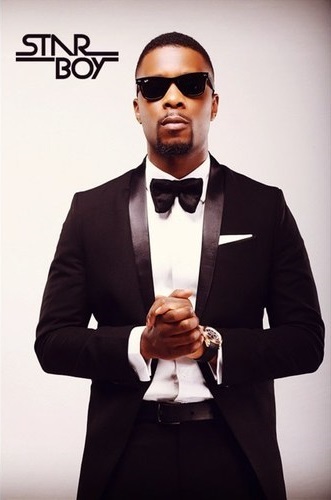 Before we knew Maleek Berry, most of us had been dancing to beats and instrumentals he crafted on Sinzu’s Carolina featuring Davido which was a huge tune in the party scene and on radio in 2012. Shortly after the success of Carolina, Wizkid got closer to the British raised producer and signed him to his Starboy Ent imprint, but prior to signing, Maleek Berry got Wizkid to feature on his own single The Matter which is doing well commercially. Maleek also blessed another artist, Wande Coal by producing My Way. Other notable songs delivered by Berry include the very catchy New Bounce ft Wizkid & Phenom and Wande Coal’s latest single Kilaju. If producers collected publishing checks across Africa, Fliptyce would probably be the richest in 2012. Chop My Money remix featuring Akon & May D was a huge success all over the African continent and the usual suspect Fliptyce created its foundation. Fliptyce also blessed the departed Square records artist and now Confam CEO, May D with his biggest single till date Ile Ijo. 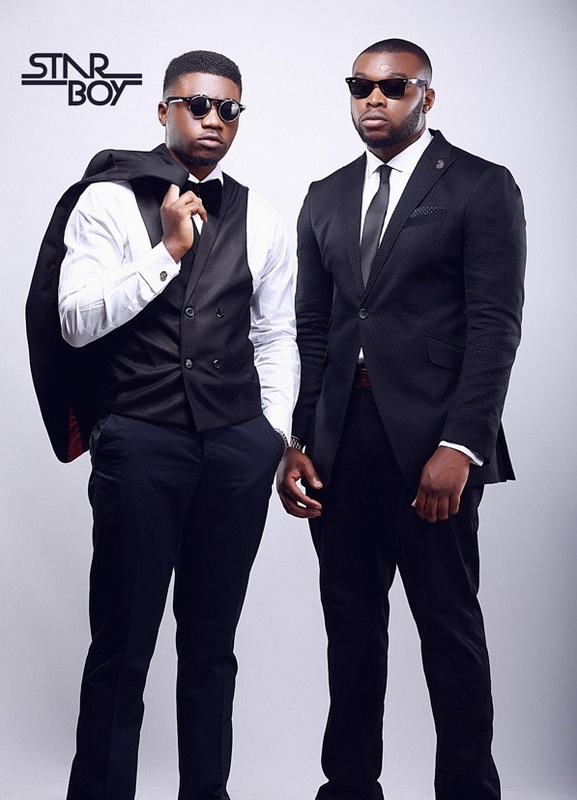 The duo producers, Legendury Beatz were involved in creating the beat and instrumental to a single that was supposed to be a mere freestyle but became an undeniable hit for Wizkid’s Azonto. They also laced some beats on the EME Allstar album and scored the first single, Baddest Boy. 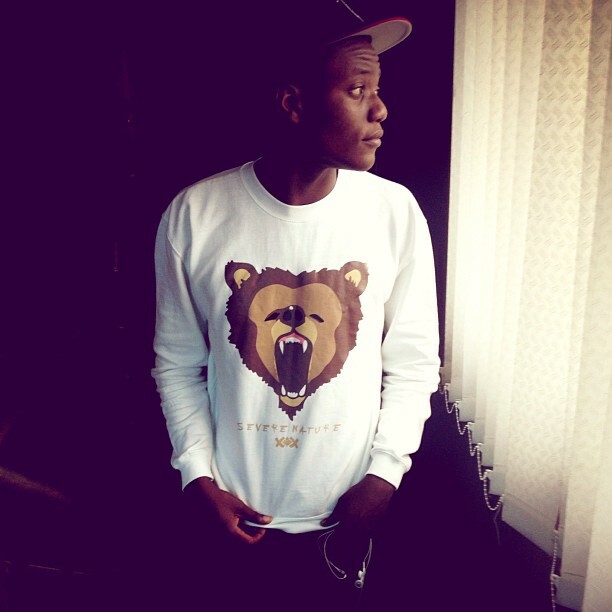 Recently Legendury Beats produced the debut Star Boy single Caro which is slowly becoming a party favorite. 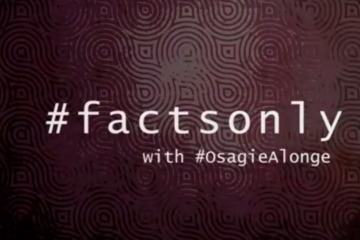 Other key productions include Brymo’s Ara, Chidinma’s Emini Baller, Drop by Wizkid featuring Wale, to name a few. Shizzi proves that he is not a fluke and continues to provide the right sounds to produce hot records. Although he mostly produces for the HKN gang, he delivered 2 stand out singles in 2013 alone, Gobe and Skelewu for the HKN general, Davido which set him apart from many good producers out there. He also produced songs for other notable acts such as May D on his debut album and Wizkid (Body) off the EME All Star Compilation album. 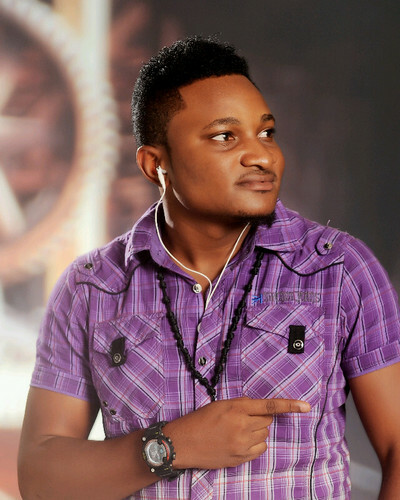 One could easily think Masterkraft is merely a good producer that occasionally ends up on a several songs by prominent artist in the Nigerian music industry. However, he is not just a very good producer, he happens to be one of the hottest. In 2012 he produced an impressive list of BIG songs both in Nigeria and across Africa, such as Fine lady by Lynxxx ft Wizkid, Kwarika (Remix) by Flavour ft Fally Ipupa (Massive track among Africans), Girl by Bracket ft Wizkid and Chinny Baby by Flavour and a number of songs off the EME album. 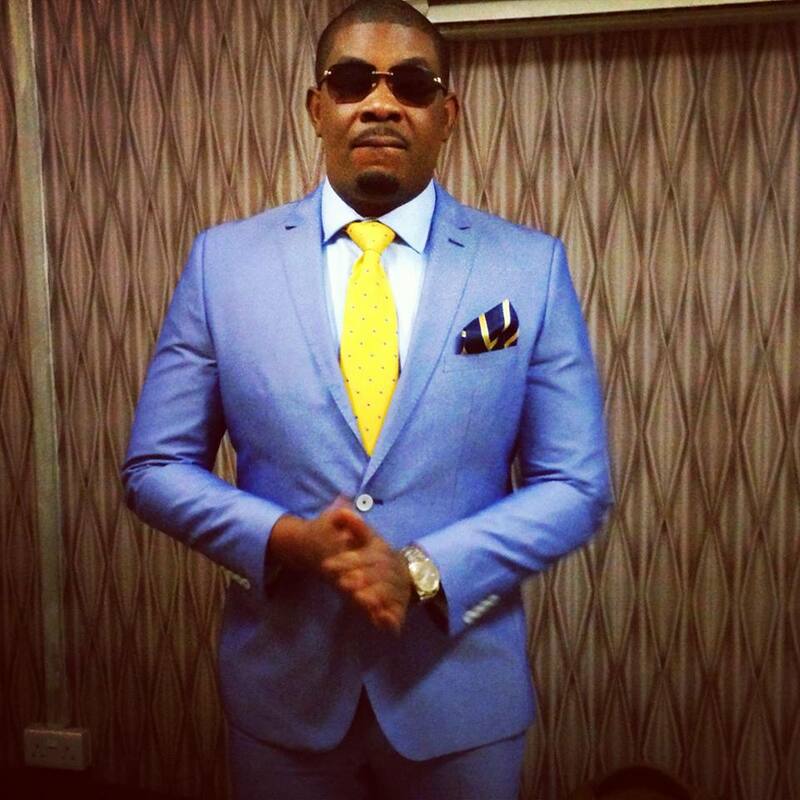 Oliver Twist which is arguably the biggest exported song directly out of Africa in recent memory was produced by none other than Don Jazzy. After the separation from D’banj and the demise of the Mo’hits brand, Jazzy went on to start Mavin records which housed Tiwa Savage, D’Prince, Dr SID and Wande Coal (who has since moved on to start his own label, Black Diamond Ent). Don Jazzy produced about half of Tiwa Savage’s debut album, blessed his blood brother, D’Prince with his Goody Bag single and the Frenzy album. 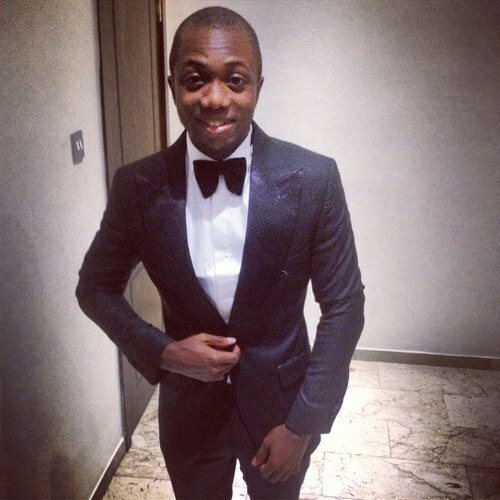 Another notable single he produced is Wande Coal’s The Kick which continues to grow. Sarz is probably everyone’s favorite producer and if we compiled this list with sentiments, he would have easily made #1. 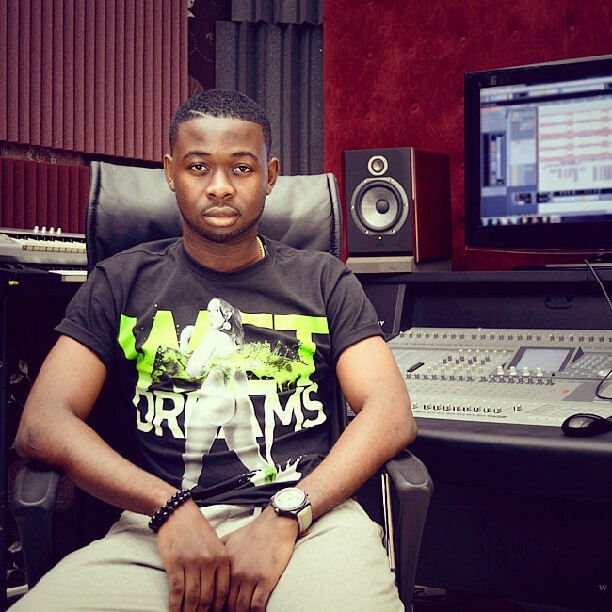 Other than the fact that he produced major hits for superstars such as Wizkid on his hit single Jaiye Jaiye and majority of eLDee’s most recent album, Sarz also has a massive single of his own out now titled Beat of Life (Samba) which has been killing airwaves and clubs for the past year. D-Tunes Again Oooo! If D-Tunes determines in his heart to give an unknown artist a hit single that will be labeled an undeniable hit which then takes said artist to a well recognized level in his/her career, it is safe to say that he can do it a third time. All you have to do is revisit what his production ability and skill-set did for Iyanya and Sean Tizzle on Kukere and Sho Lee respectively. When you think about the biggest song in 2012 and one of the biggest songs of 2013 so far, D-Tunes is stamped on both of them. Show me a producer that has the producer credit for biggest songs 2 years in a row and I crown him hottest producer right now. 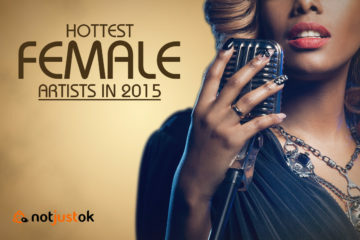 So, these are the 10 Hottest Producers in Nigeria as compiled by the notjustOk Team. Young D provided the right sounds and gave Timaya aka Egberi Papa #1 the basis of creating what a lot of people like to call the best dance album of the past year. Spellz has been on his grind for a hot minute and got his big break when Chuddy K’s Gaga Crazy dropped in December of 2011. Since then he has worked on a sizeable chunk of songs off the EME compilation album, Good Good Loving for Banky W, My Dear for Dammy Krane and Shout Out for Tiwa Savage featuring Sarkodie and Iceberg Slim. Burna Boy and Aristokrats dedicated producer Leriq created hits such as Like To Party, Tonight, Always Love You and Run My Race. 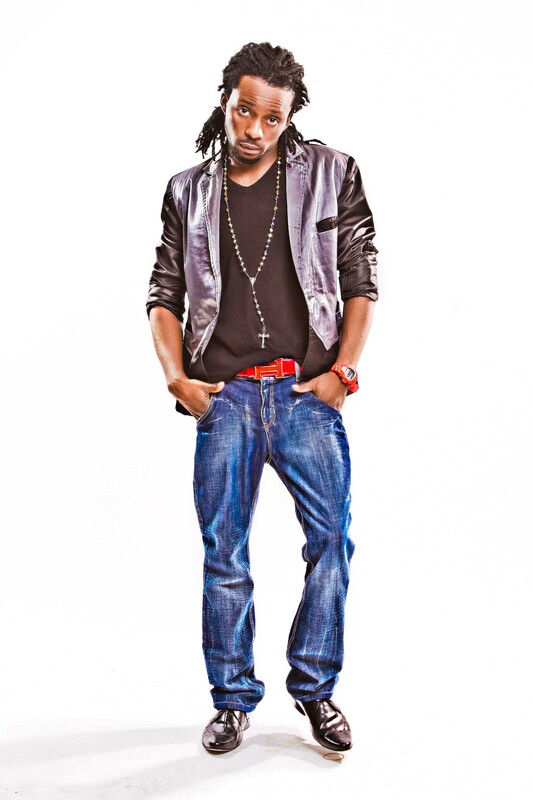 Leriq solidly established his name in the music industry in the past year.